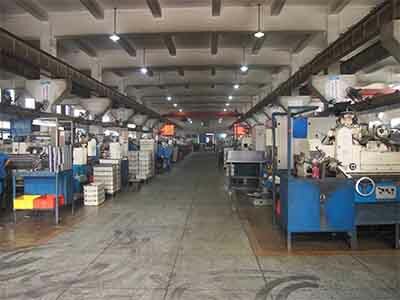 comprehensive manufacture and service providers with world`s leading Bearing manufacture process and management technique in china. 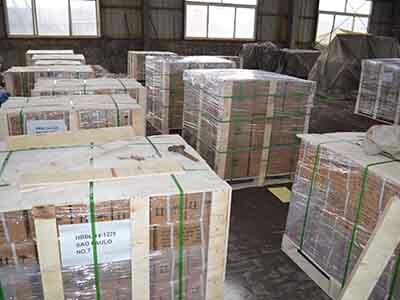 Our main products are Deep groove Ball Bearing ,Tapered Roller Bearing British system ,tapered Roller Bearing, Steep-angle tapered bearing,Cylindrical Roller Bearing ,Self-Aligning Roller Bearing,Angular Contact Ball Bearing,Self-Aligning Ball Bearing ,Thrust roller bearing ,Thrust Ball Bearing and Outer spherical ball bearing .The best supplier with international standard and technology level of low noise, high quality and long life. Welcome to inquiry! 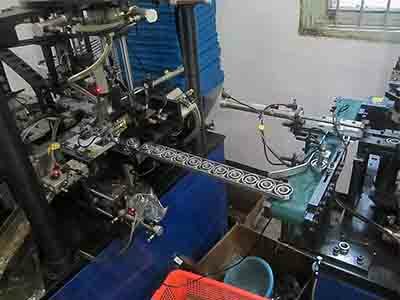 1)The single row deep groove ball bearing are simple in design, non-separable, suitable for high and even very high speeds and are robust in operation, requiring little maintenance. 2) Deep raceway grooves and the close conformity between the raceway grooves and the balls enable deep groove ball bearings to accommodate axial loads in both directions, in addition to radial loads, even at high speeds. 3) Deep-groove bearings have higher load ratings for their size than shallow-groove , but are also less tolerant of misalignment of the inner and outer races. 4) A misaligned shallow-groove bearing may support a larger load than the same sized deep-groove bearing with similar misalignment. 5) This kind of bearing is also available both in open design and sealed design. ZZ(2Z): shields on both sides of the bearing. 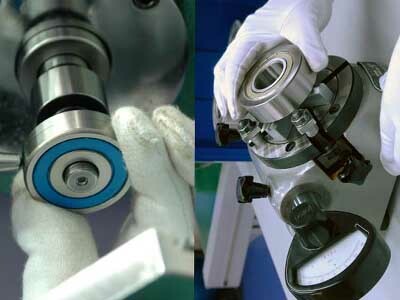 8) Bearing with -RS seals has better sealing but lower limited speed compared with the bearing with –Z seals. 9)special processing on surface or with iron covers to proofing dust and with good sealing.(ZZ). 10)This kind of bearings can be made of plastic, ceramics, bearing steel, stainless steel. 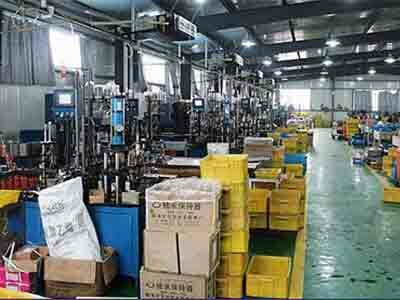 HEBEI NAIMEI BEARING CO., LTD is specilized in deep groove ball bearings for 30 years .